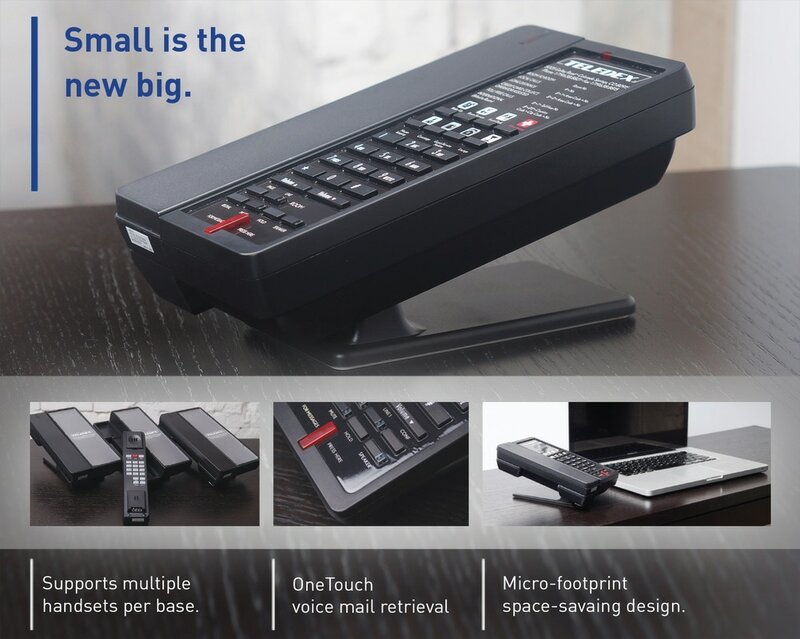 Originally styled to meet the limited space and energy requirements aboard cruise ship cabins, E Series micro-footprint hotel phones require minimal surface area on the desk and nightstand. Interior designers appreciate the sophisticated extra thin, ultra-stylish body while guests enjoy the familiar, comfortable feel of a sleek, modern handset. 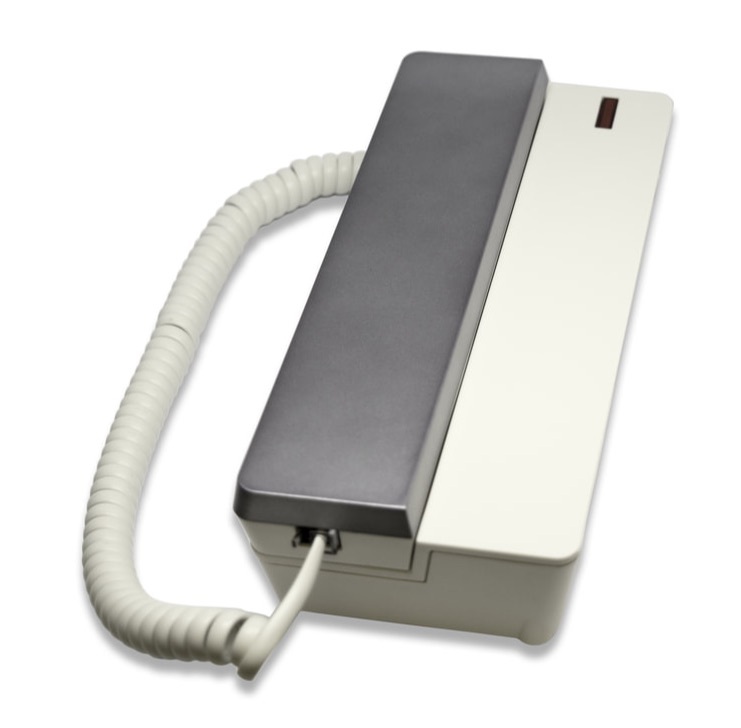 Engineered specifically for hospitality applications, E Series hotel phones feature patented OneTouch voice mail technology for hands-free auto-dialing and retrieval, up to 12 guest service keys, and customizable faceplates. 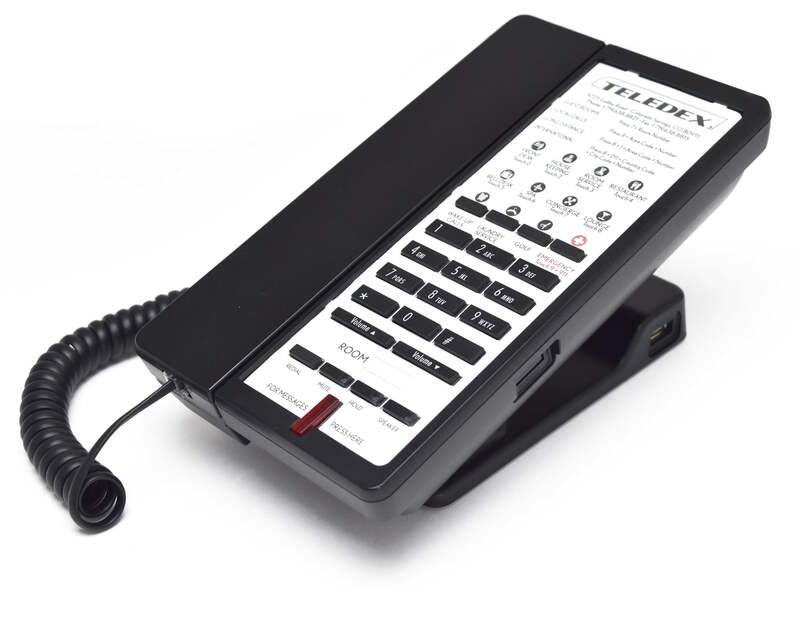 Available in single and two-line, analog, VoIP, corded, and cordless configurations with or without built-in USB charging ports. Give your guests the elegance they deserve.